Are you an English-speaker living in Sweden? Do you love British TV? 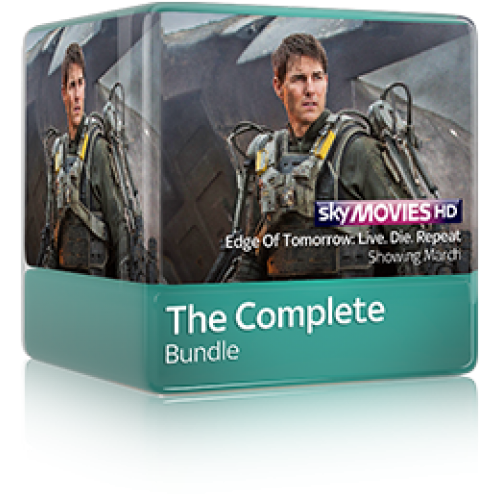 At Skycards4europe we help Brits and English speakers access British Sky TV in Sweden and all across Europe. 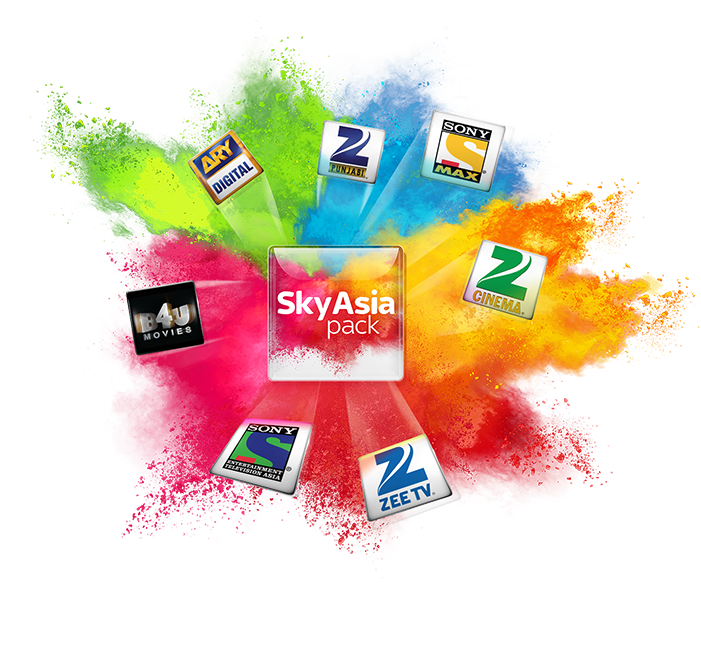 How can Skycards4europe help me access my favourite British shows? 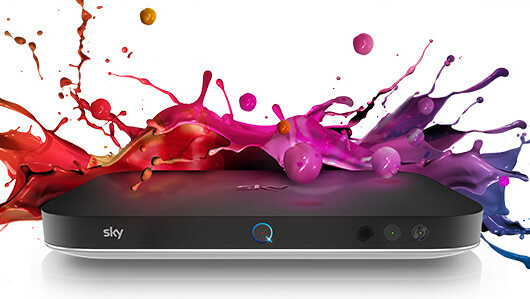 Skycards4Europe provide everything needed to watch British Sky TV across Sweden. We are a one-stop-shop service, making the process simple and easy. 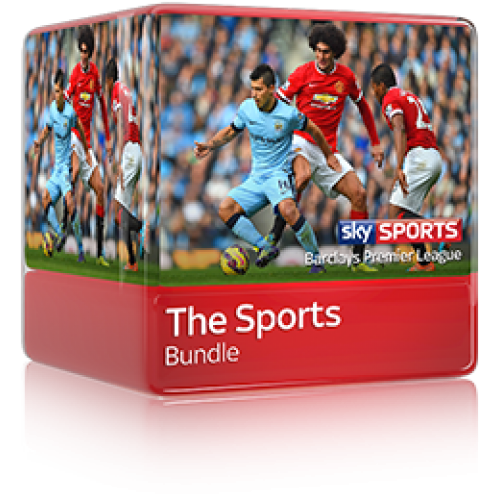 We provide you with a Sky viewing card, the latest Sky Digibox, a range of Sky satellite dishes and we can often match you with a recommended installer in your region too. 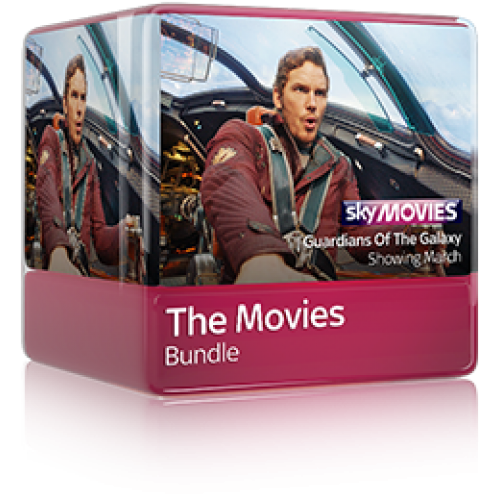 Full details of our Sky Digiboxes are here. What types of channels and packages do you offer at Skycards4europe in Sweden? The simple answer is… all of them! 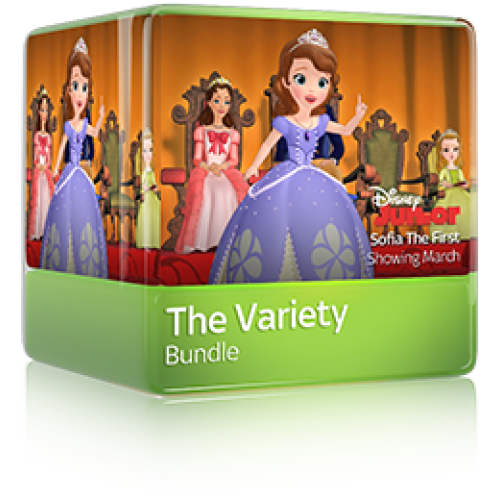 We offer the comprehensive range of options, including bespoke packages with add-on individual channels. So whether you are a Premier League football fan, addicted to Hollywood new releases or reality TV is your guilty pleasure, we can create your perfect TV package. Sound good? Ready to start receiving world-class British TV? Simply make contact with one of our lovely English speaking Customer Service Staff and they will talk you through your options, answer your questions and get the process started. We’ll do the rest!